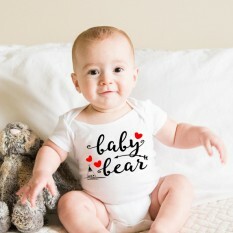 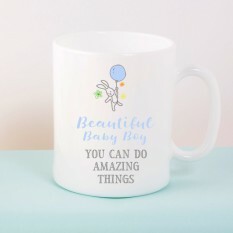 At Smart Gifts, we have a wonderful selection of new baby gifts for you to shop from - from baby teddy bears to engraved birth certificates, to bath time toys to gym playmats... 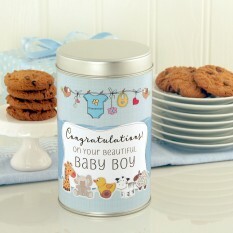 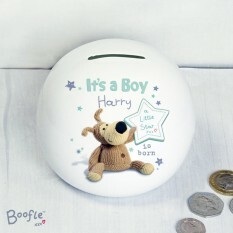 Here, you'll find our extensive directory of all our featured gifts, all suitable for adorable new baby boys and girls! 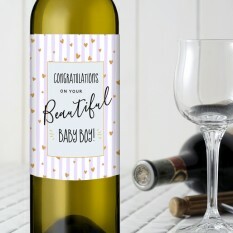 All our items can also be sent with a baby greeting card featuring your personal message of congratulations printed inside to the new parents, and we can add in surprise balloons, free photo cards and luxurious gift wrapping... The choices are endless, so get shopping! Shop our range of Baby Gifts! 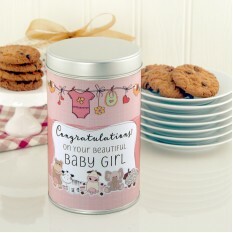 Here, you'll find our comprehensive directory of all our wonderful baby gifts. 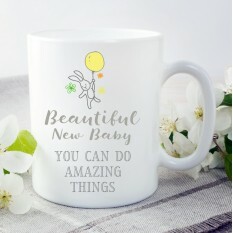 Whether you're searching for New Parent treats, Pregnancy Announcements or Christening ideas, we have a keepsake to suit every newborn occasion. 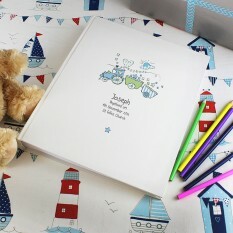 Each at an affordable price and delightfully packaged in our studios with love and care, they'll arrive at your destination safely and will always be well received.